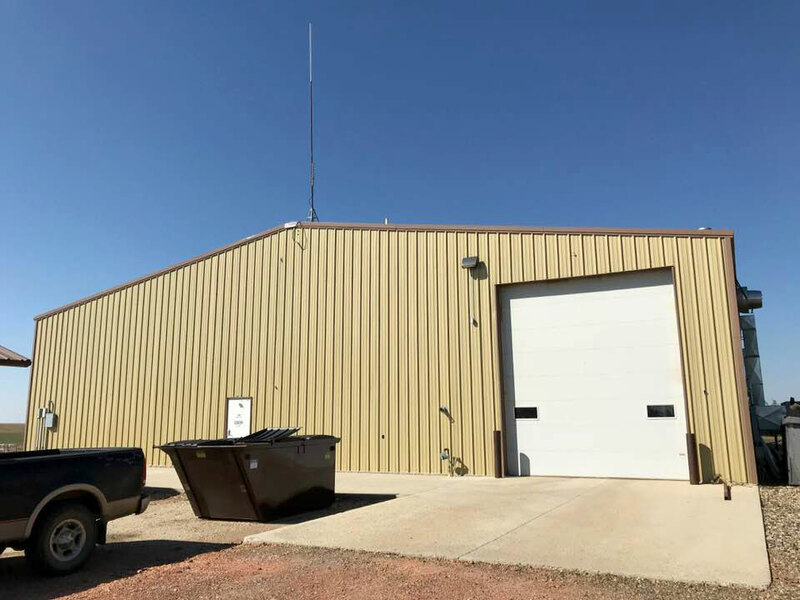 Sunward Steel Buildings, Inc. was proud to fabricate and supply this pre-engineered metal building for a client in Bowman, North Dakota, in May of 2017. 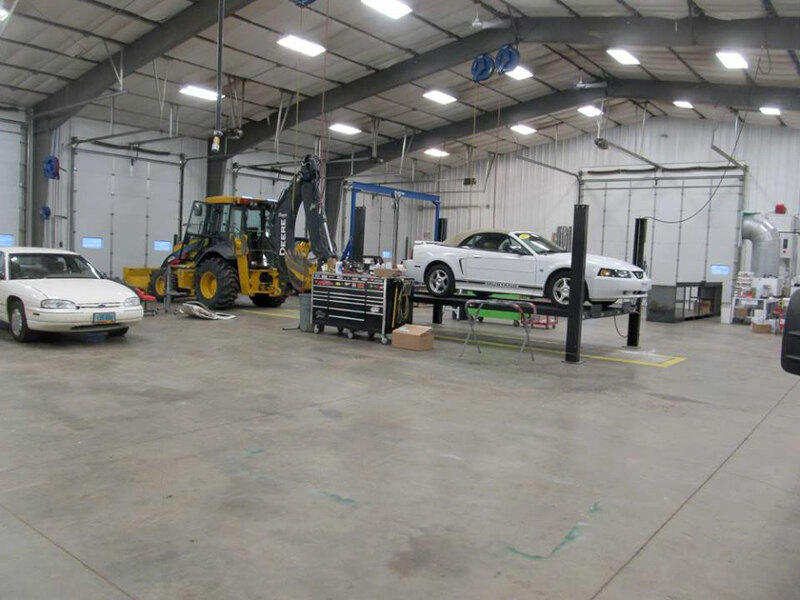 Purchased to help accommodate the needs of Professional Auto Body, LLC, a top-ranked auto body repair and collision shop undergoing considerable growth, the building expands the company’s capabilities while giving mechanics and other workers a spacious, unobstructed area to work and house vehicles. 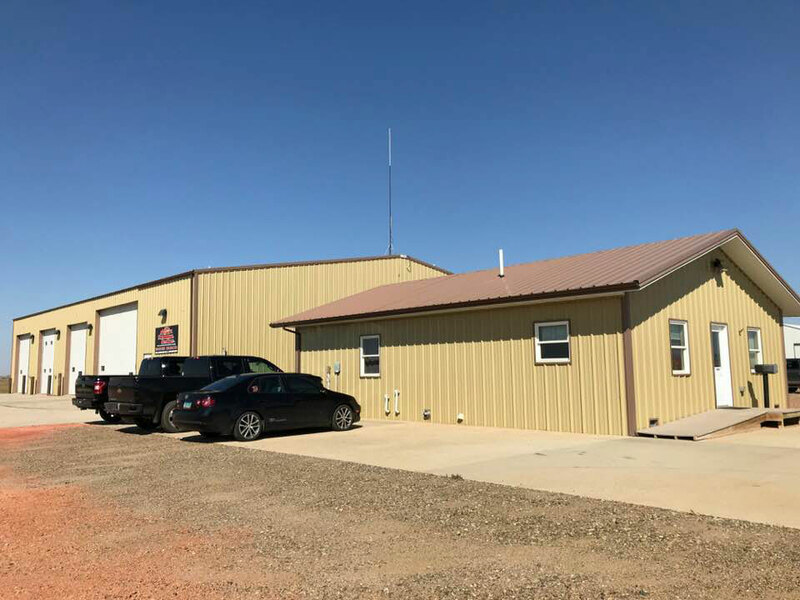 Offering an abundance of notable features, among them 8”-heated concrete floors, the building provides a safe and secure work environment for employees while keeping them comfortable and productive, regardless of outside temperatures. 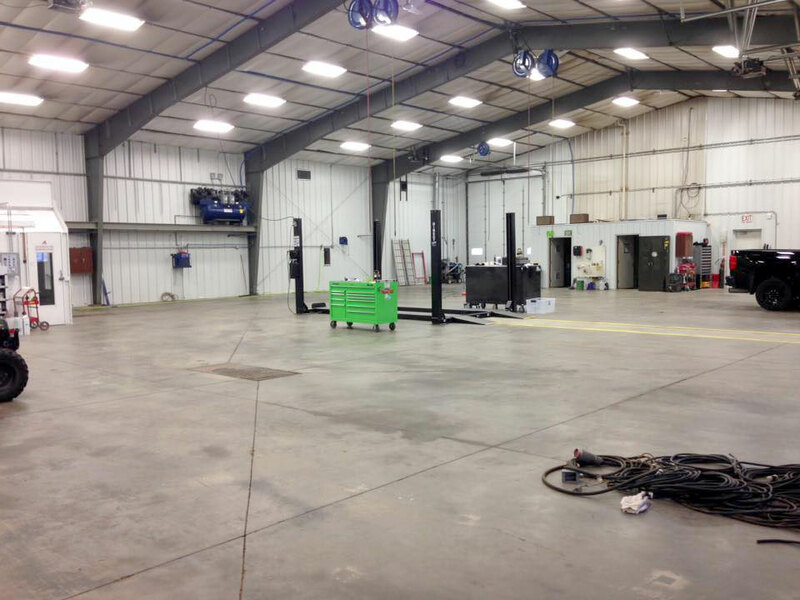 Comprised of rugged, top-quality steel components, this metal auto body and collision shop offers a finished size of 80’x100’x18’. 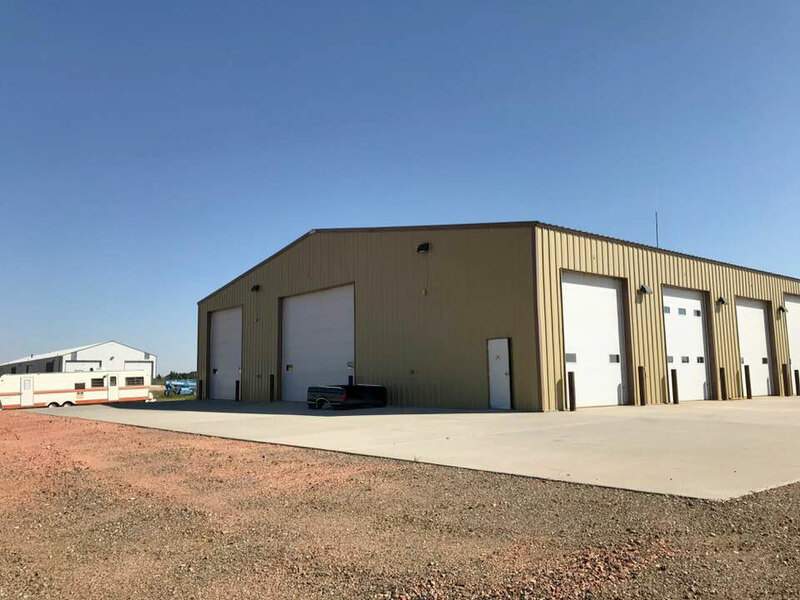 It features an expansive, clear-span design that provides an open, unobstructed workspace, while overhead, a hardwearing metal roof with a 2:12 roof pitch provides additional protection from the North Dakota elements. Insulated to reduce energy bills associated with the business while maximizing interior comfort for workers, the building boasts R-30 insulation in its roof and two layers of R-10 insulation in its walls. Meanwhile, a 35-psf snow load and a 90-mph wind speed rating further enhance durability with regard for the climate characteristics of the region. 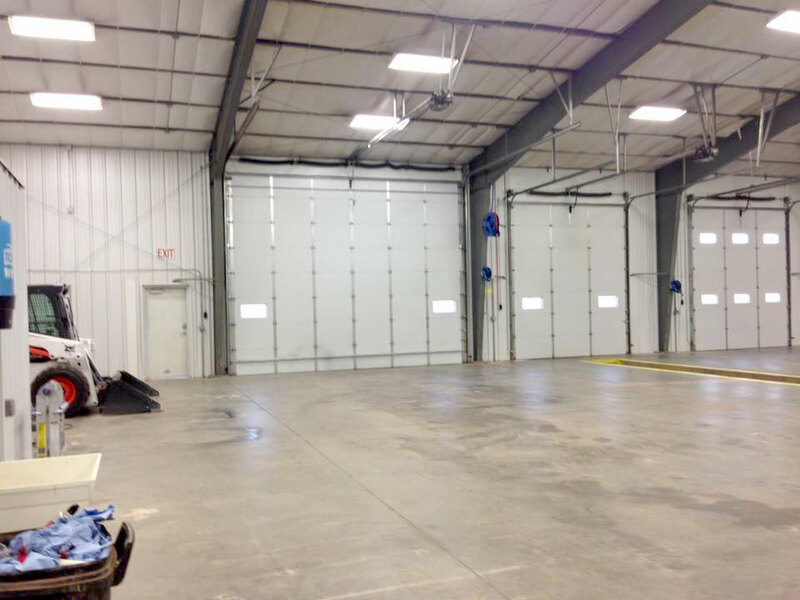 The steel body shop also features (10) framed openings ranging in terms of size and function that improve accessibility and make it easy to move vehicles in and out for servicing. Included are (3) 3070 openings housing (3) 3070 commercial walk doors, (2) 20’x16’overhead openings enclosing (2) 20’x16’ overhead doors, (3) 12’x14’ openings enclosing (3) 12’x14’ overhead doors, and finally, (2) 14’x16’ framed openings, each harboring one of (2) 14’x16’ overhead doors. 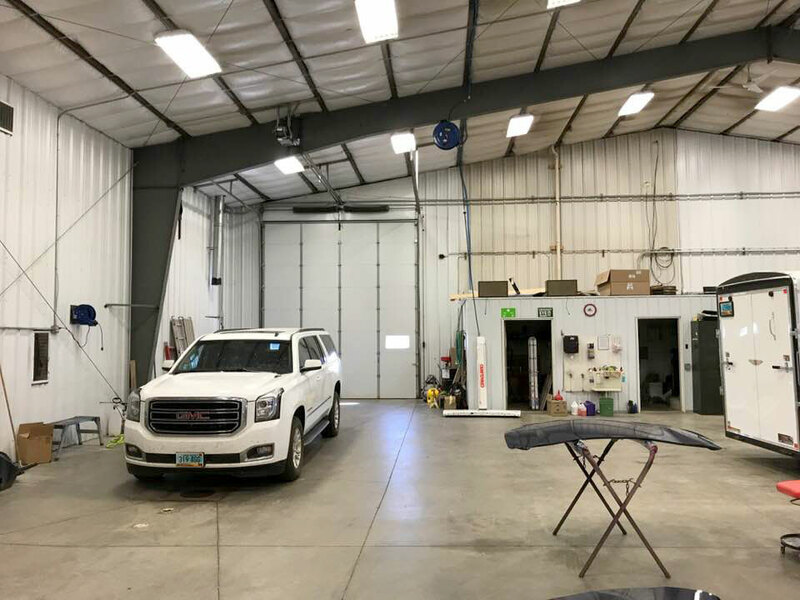 In addition to giving Professional Auto Body ample room to perform auto body and collision repair work, this steel shop also provides plenty of space for glass repair and automotive painting. 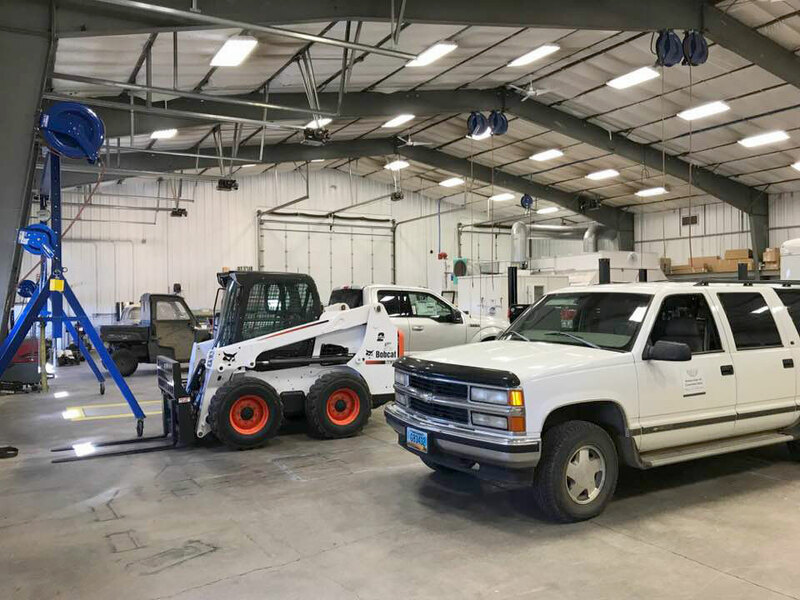 An enclosed white structure within the main building offers its own space for painting parts and vehicles, protecting the rest of the business and its workers from fumes and possible chemical exposure. A small, sparsely populated community located in the southwest corner of North Dakota, Bowman spans just over 1.5 square miles of land. It lies roughly 14 miles west of Scranton, North Dakota, and about 16 miles southwest of Stillwater. 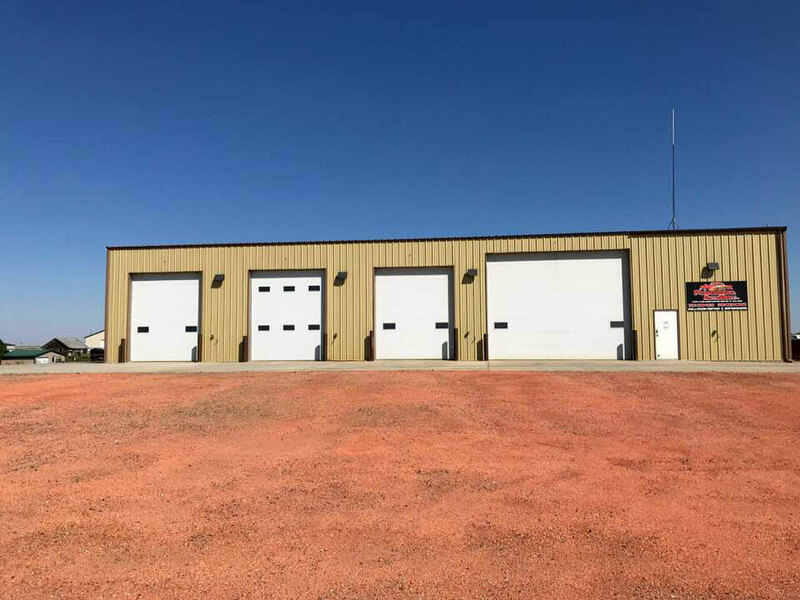 Considering purchasing a pre-engineered metal building for industrial, automotive or other use in North Dakota or another part of the country? Click here for a price quote.